Home>New Songs>Iamsu! Songs> Iamsu! Is Done With The Strain & The "Pain"
Iamsu will always be an elusive figure to me. The blueprint he created for the HBK brand was so ahead of its time. He and P-Lo had the virtual merch table running 24-7 before the branding route got swallowed whole by the higher-ups. But the HBK merch was always second to the music. Lucky for us, Iamsu! hasn't changed the formula to his patented "Suzy Slapper" all too much, since its inception. We're talking the period right before the first in the KILT series was making the rounds. Back then, Suzy was building a wall of sound from within his community. In 2018, he offers us Blessed, and 06 Solara before it. 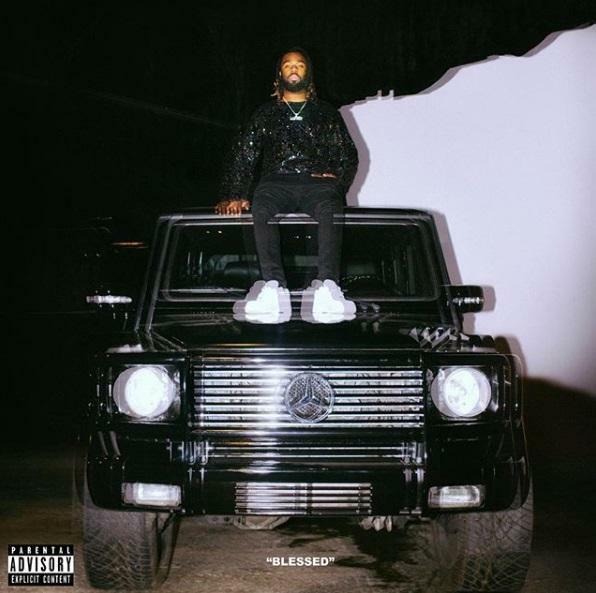 The modal changes he incurs on "Blessed" are so minor they barely change the perception towards his music, be it production-wise, or the lil pastiches he borrows from historically-significant rappers like Master P or Rappin' 4-Tay. If you need a precursor for his latest, look no further than "Pain," the second of ten tracks parcelled together. Hit us with your thoughts. SONGS Iamsu! Is Done With The Strain & The "Pain"